Greek Parliament voted early on Thursday in favour of the SYRIZA-ANEL proposal to probe 10 politicians over allegations that they were involved in the Novartis scandal. A parliamentary committee of 21 members will be set up and the process is expected to last for at least one month. 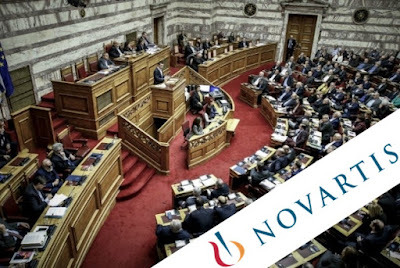 Prime Minister Alexis Tsipras called on lawmakers late on Wednesday night to back a government proposal to form a parliamentary committee to investigate whether 10 prominent politicians were involved in an alleged bribery scandal perpetrated by Swiss drugmaker Novartis. "I call on you today, ladies and gentlemen, to do the only fair and honest thing. To vote in accordance with the regulation and the Constitution, to set up a preliminary investigation committee," he said. "I want to say at the outset that I fully respect their inalienable right to defend themselves and also the presumption of innocence that applies to everyone until proven otherwise by judges and not by us." New Democracy leader Kyriakos Mitsotakis on Wednesday accused Prime Minister Alexis Tsipras of interfering with justice in the Novartis case in an effort to "get rid of" his political opponents, during a debate in parliament on whether to set up a committee to investigate the bribery allegations. Mitsotakis said Tsipras is cultivating conspiracy theories and vulgarity in the political discourse, while turning public television into a tool of overt propaganda. 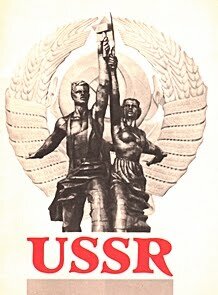 No to games and mockery - The working people's struggle must be against the system of corruption, crises and wars. 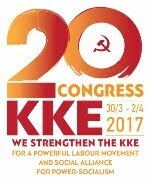 "The KKE will do whatever it can do, as always, so that at least a part of the truth will be revealed and the Greek people will know what is happening and what games are being played" underlined the KKE Parliamentary representative Thanasis Pafilis during his speech at the Parliament's plenary. Pafilis said that the discussion on scandals is something familiar in the Greek political scene, but both SYRIZA and New Democracy do not dare to touch the capitalist system itself. 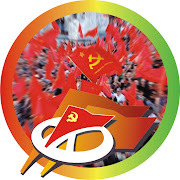 The KKE MP said that the governmental promises that "everything will be illuminated" consists a hypocrisy because scandals are inherent to the capitalist profit. "So, what will you do, will you knock down the multinationals?" 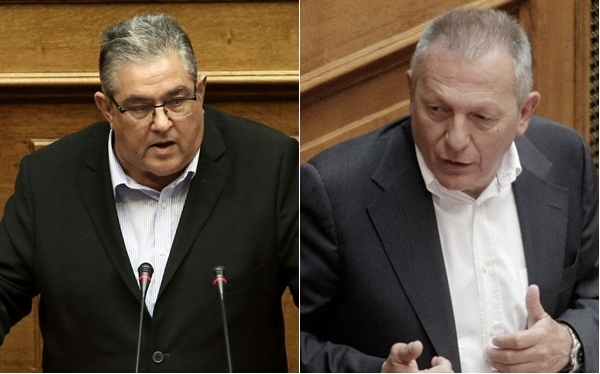 Pafilis said, adding that "the system is ruthless". 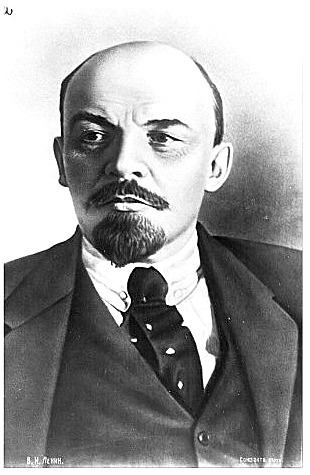 He also added that SYRIZA mockes the working people as long as cultivates the illusion of a supposed "honest capitalism". 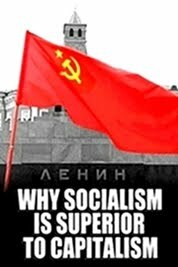 "Is there a healthy competition in capitalism? 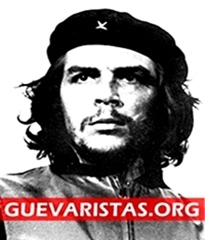 ", the KKE MP asked rhetorically. 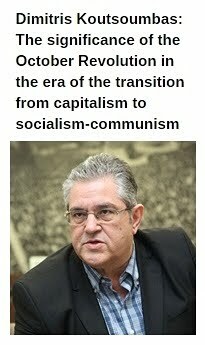 In his speech, the General Secretary of the CC of the KKE Dimitris Koutsoumbas said, among other things, that the "bribes and corruption cannot hide that, such big scandals, consist the peak of the iceberg of business, even geopolitical games and settling of accounts between leading monopolies and capitalist states". Koutsoumbas underlined that in the case of the Novartis scandal, as well as in previous scandals such as the Siemens' one, there is a common denominator and that is the effort to present scandals and corruption as the basic reason of economic crises, memorandums of austerity, anti-people measures, thus hiding the root of these issues which is the capitalist system itself. 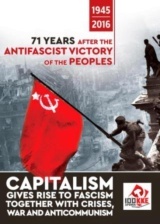 The KKE General Secretary underlined that "the source of the problem is that medicine consists a profitable commodity which is property of business groups" and added that "the competition between large business groups for more profits and market shares sharpens in Greece and internationally".